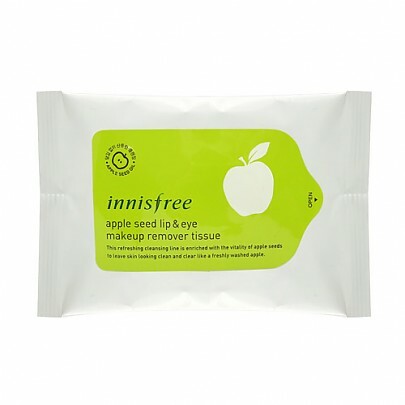 Radiant your Skin Care with the [Innisfree] Apple Seed Lip & Eye Remover Tissue ( 30 sheets )! 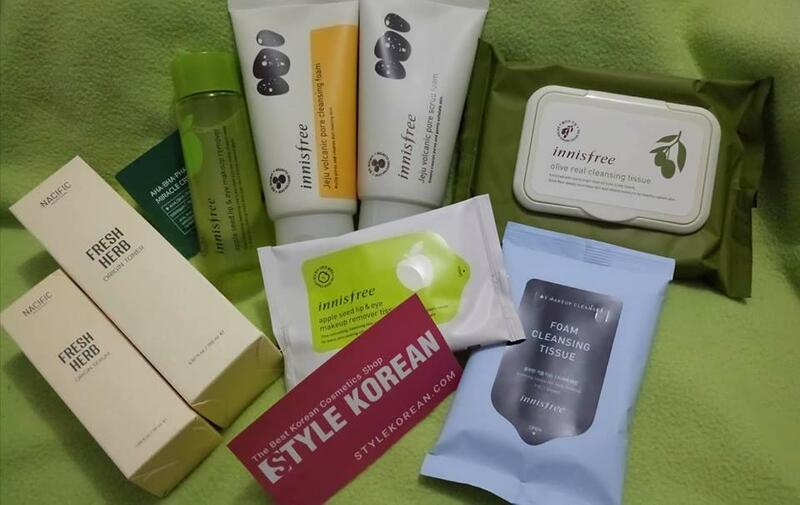 we aim to provide you best korean products to take good care of your skin, including Cosmetics, Cleanser, Makeup Remover. Hydra Makeup Remover online. Cleansing wipes that remove point make-up on the delicate areas around your eyes and lips. 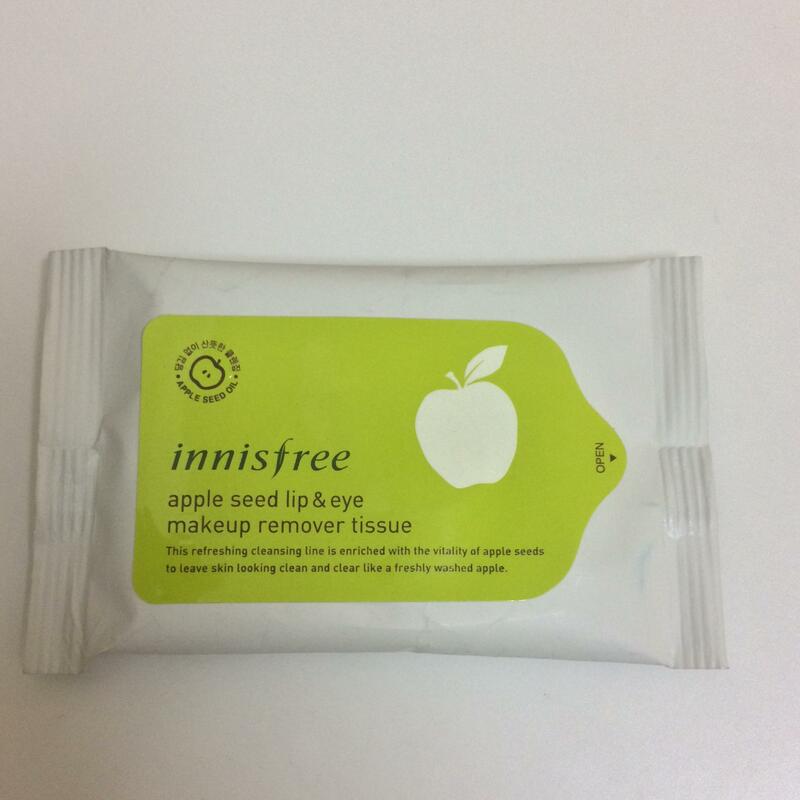 Open the sticker section, take one tissue and place it onto your eyes and lips to gently wipe off make-up. Then, cleanse your face with facial cleanser. 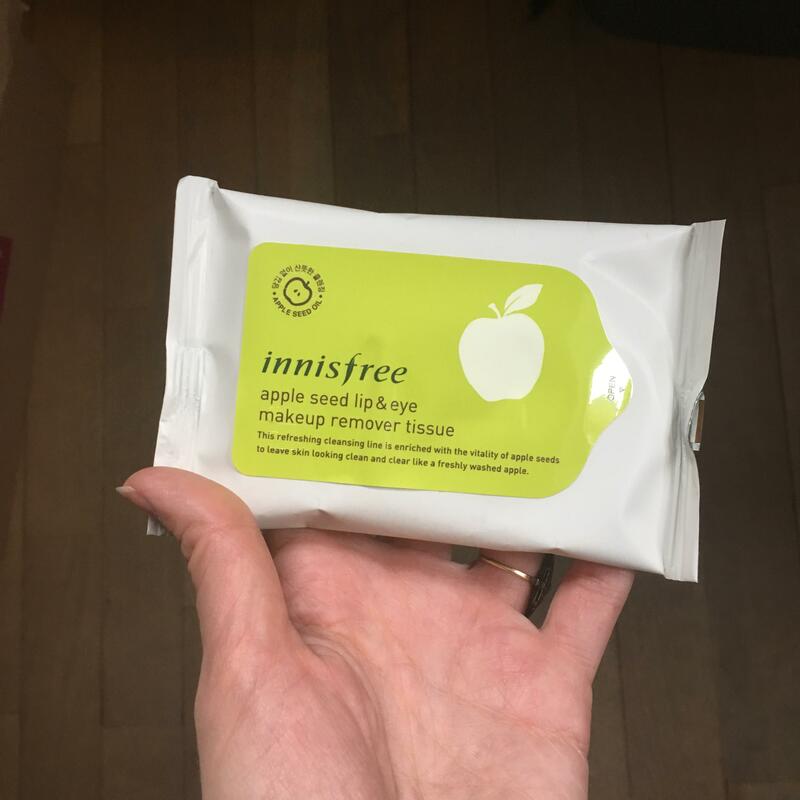 hie…@gmail.com The tissues are decently soaked so there’s enough apple seed oil in each of them to remove makeup well. Good size to bring while travelling. 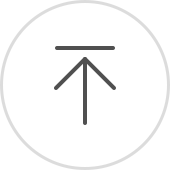 mar…@yahoo.com Convenient and effective. I love it. Mor…@gmail.com Easily removes makeup and not harsh on my skin. 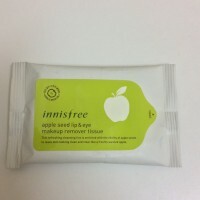 Even after washing my face feels soft & hydrated not tight compared to the usual makeup remover sheets I use. 4 stars because the pads are about 1.5" in circumference vs the 4x4" sheets that I use. Meaning I had to use more to remove my makeup as I usually do a full coverage. jia…@gmail.com It’s my second purchase. Really like it.